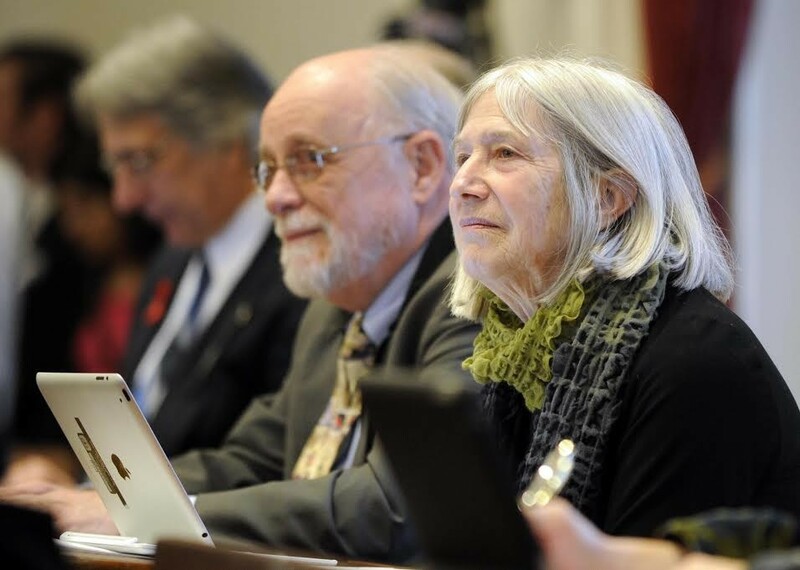 A large coalition of Vermont nonprofits are concerned that a proposal currently under consideration in the state legislature would discourage large charitable donations. The tax bill, which passed the House and is now under review in the Senate, includes a provision that would eliminate the tax deduction for charitable donations at the state level and replace it with a 5 percent tax credit, which would apply to contributions of $10,000 or less. The letter states that many charities receive 80 percent of their donations from 20 percent of their donors, and it suggests policymakers offer a credit in addition to the deduction. Rep. Janet Ancel (D-Calais), who chairs the House Ways and Means Committee, said that the charitable deduction, which is only available to residents who itemize their taxes, largely benefits higher-income people, whereas a credit would be available to anyone making a donation. Scott proposed the credit and Ancel’s committee, estimating that it would cost about $24 million in tax revenue, decided to add a cap. A donor could still give $20,000, though only $10,000 of the gift would be eligible for the 5 percent tax credit. The state’s charitable tax benefit stems from the federal charitable deduction, which fewer people are expected to take advantage of due to changes made in the federal tax law passed last December.